What is the overall dimensions of this? The internal diameter of this seal is 39mm and the external diameter is 47mm. I am looking for a lower seal for a FSA the Pig headset. The FSA Seal - for ORBIT XL II - No. 5 on you website seems to have the same part number. Could you confirm it will fit the Pig headset? It should have an internal diameter of about 39mm. Secondly, since the seals do not weigh very much how much would be postage be either to the UK or to France. 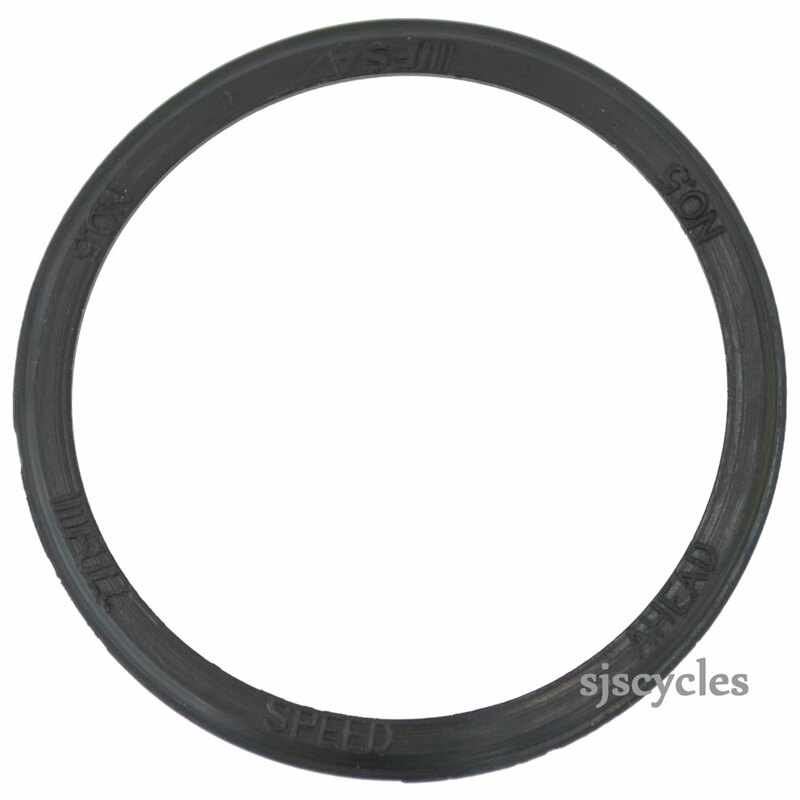 This seal matches those dimensions so should be fine for use with your FSA the Pig headset. For a shipping quote just add all of the items you are looking at into your basket. The website should automatically provide you with a shipping quote. If it doesn’t you may need to sign in and provide a delivery address.